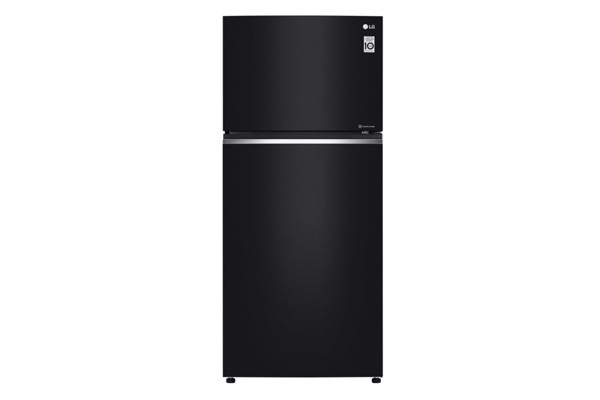 LG Electronics, a leading technology company, has announced its new Black Glass Top Freezer with Linear Cooling and DoorCooling+ technologies. The innovative technologies allow for quicker and more even cooling, keeping food fresher for longer periods of time, said a statement from LG. With 50 per cent less fluctuation in temperatures and 35 per cent quicker cooling than conventional cooling systems; the Black Glass Top Freezer sets a new industry standard for home comfort, it said. Linear Cooling reduces temperature fluctuation from +/- 1.0◦C to +/- 0.5◦C which plays an integral part in keeping your food fresher for longer. DoorCooling+ supplements Linear Cooling by evening out the temperature and reducing the cooling gap between the inner compartment and door side of the refrigerator. In addition, the Black Glass Top Freezer comes with HygieneFresh+ air filter technology which removes bacteria up to 99.9 per cent and minimises bad odours via a five-step layered filtering system. “Our pioneering technologies are based on decades of experience and a drive to exceed our customers’ expectations,” he said. The Fresh 0 Zone compartment is another convenience offered by the Black Glass Top Freezer. The compartment is controlled at a temperature of 0◦C making it possible to start cooking without having to waste time defrosting. For consumers looking for a more environment friendly solution, the Black Glass Top Freezer is also a market leader in energy-efficiency. The Inverter Linear Compressor is more effective and uses less parts than a conventional compressor which means it has lesser friction points resulting in minimal noise.